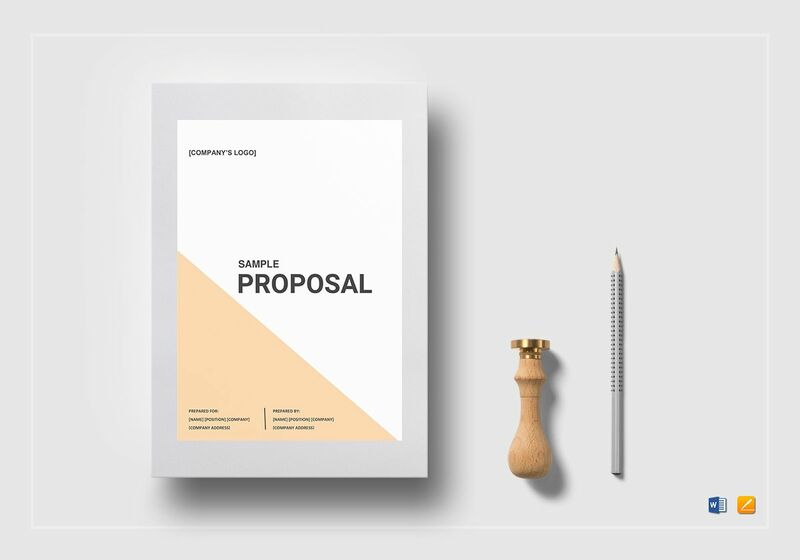 This sample proposal template is useful for businesses. 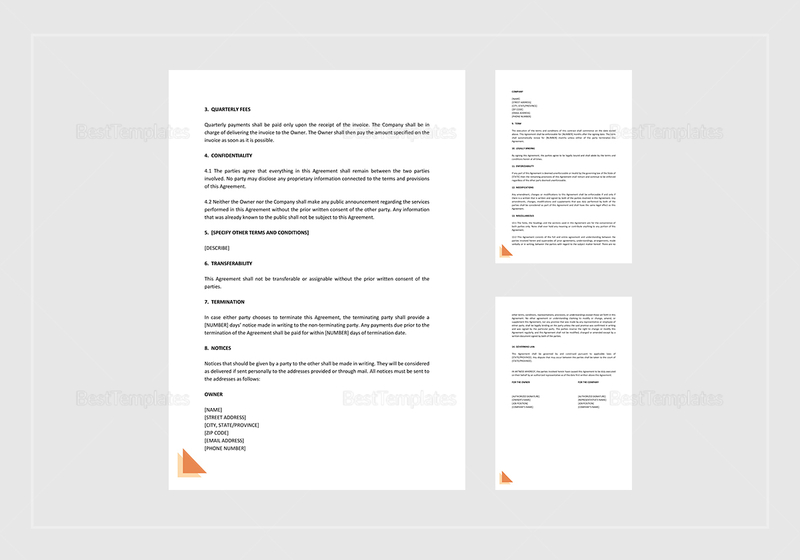 This is why it is going to be a great addition to your company’s template library. 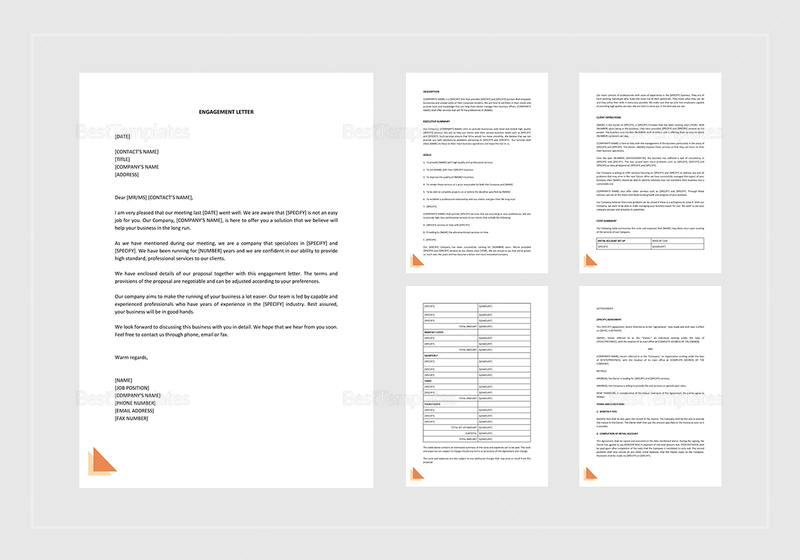 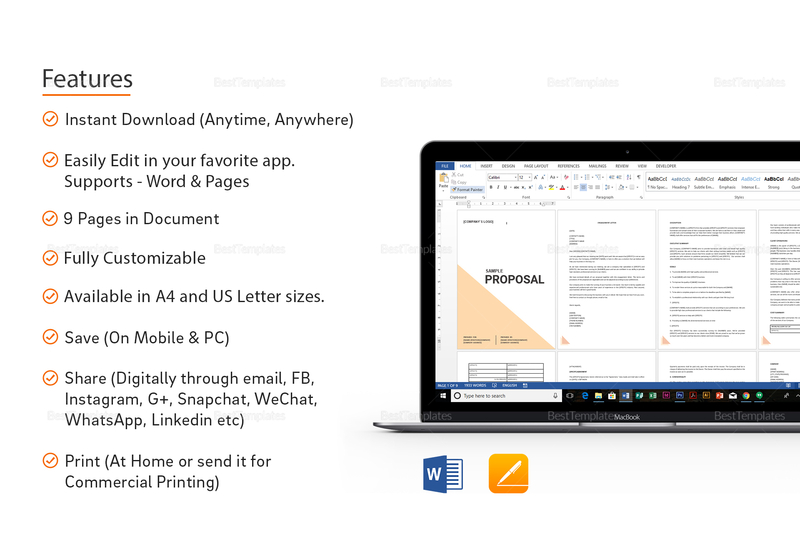 This 10-page document is exhaustive in its details, so download the file and edit as you see fit, then print to work out the proposal details with your client.